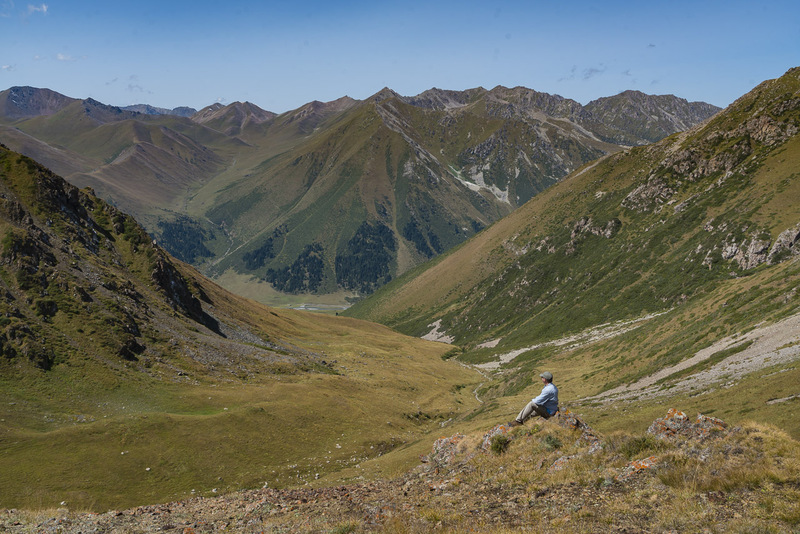 We had heard amazing things about Kyrgyzstan trekking. 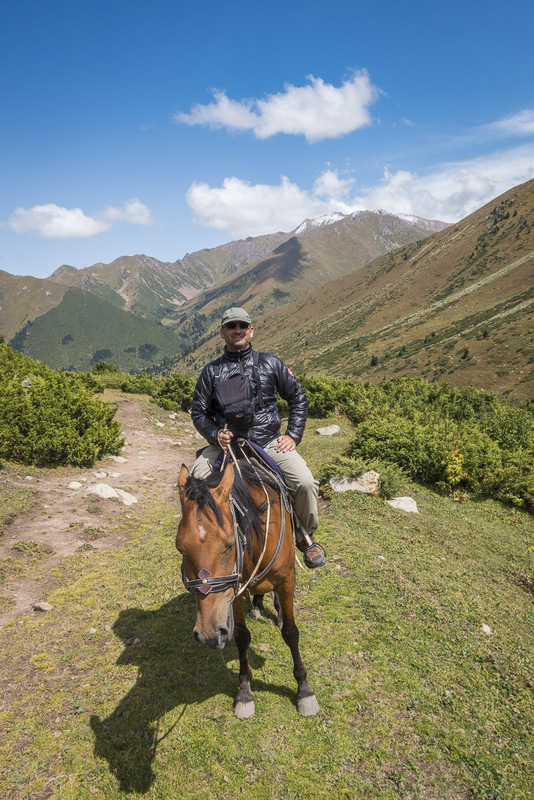 Although we looked forward to hiking into the mountains, doing it by horse sounded even more exciting. 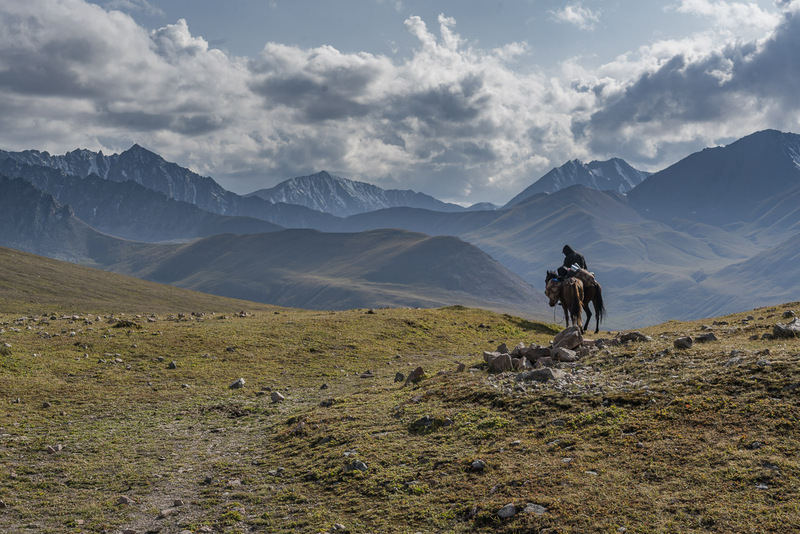 The Kyrzak people live on horseback. 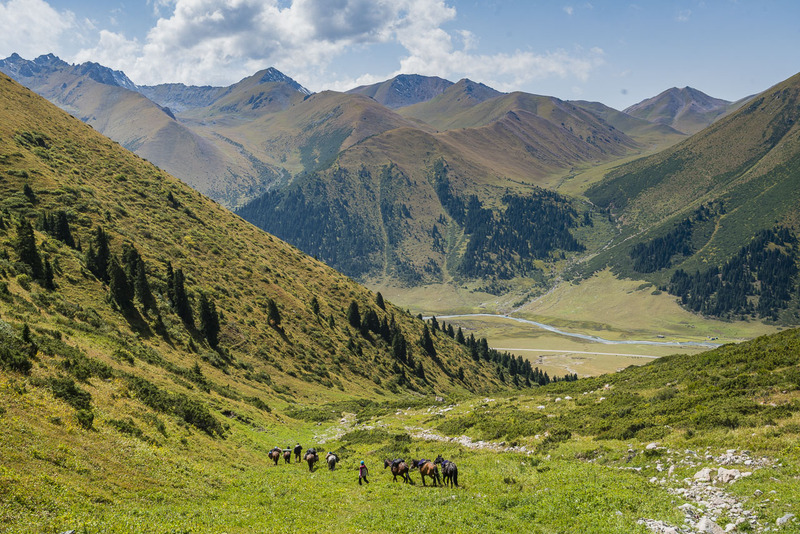 It is said that horses are the wings of the Kyrgyz. 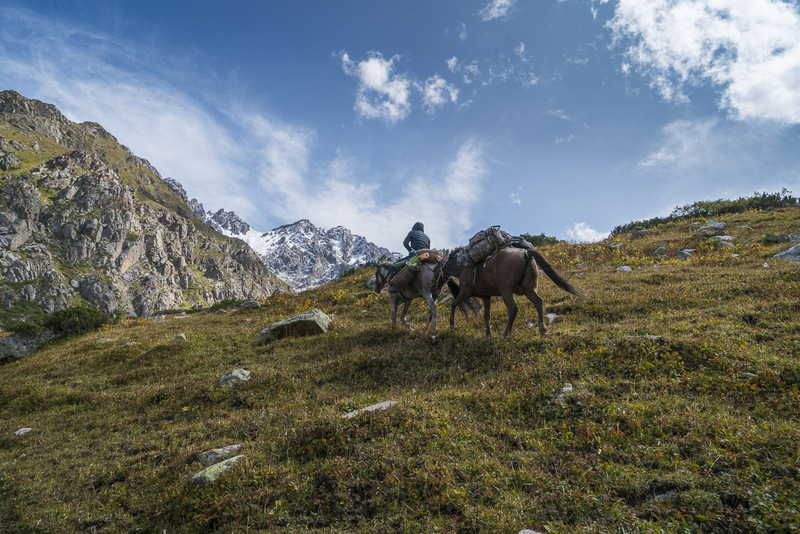 For more than two thousand years the Kygyz people have relied on horses to carry their camps and people over the mountainous region. 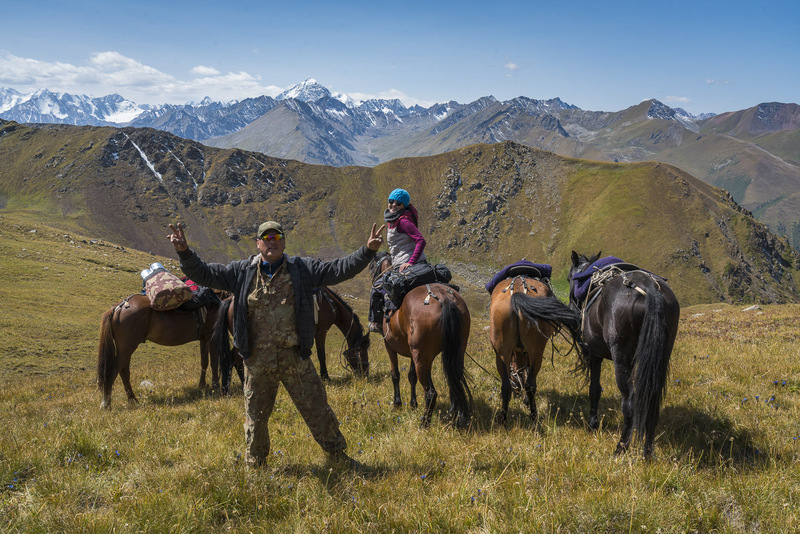 Today horses still play a large part in Kyrgyzstan culture. 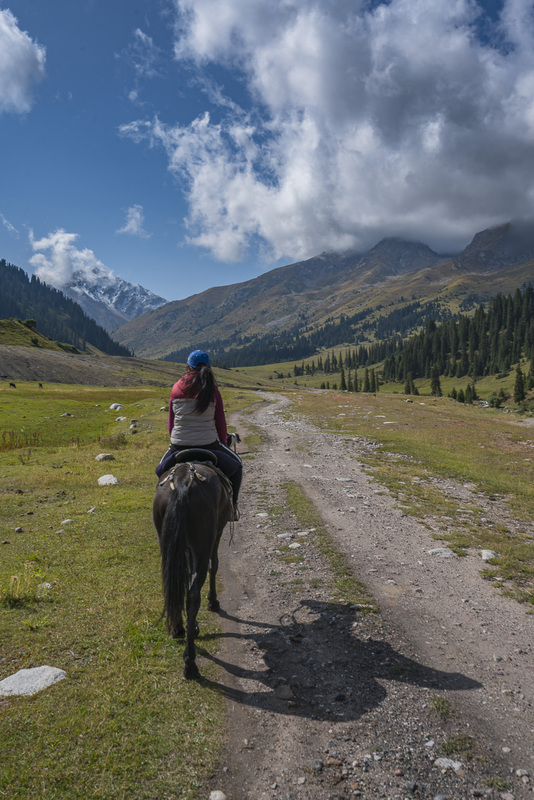 Riding a horse in Kyrgyzstan is like playing hockey in Canada. It's something that is expected of the Kyrgyz people and something that nearly everyone can do well. 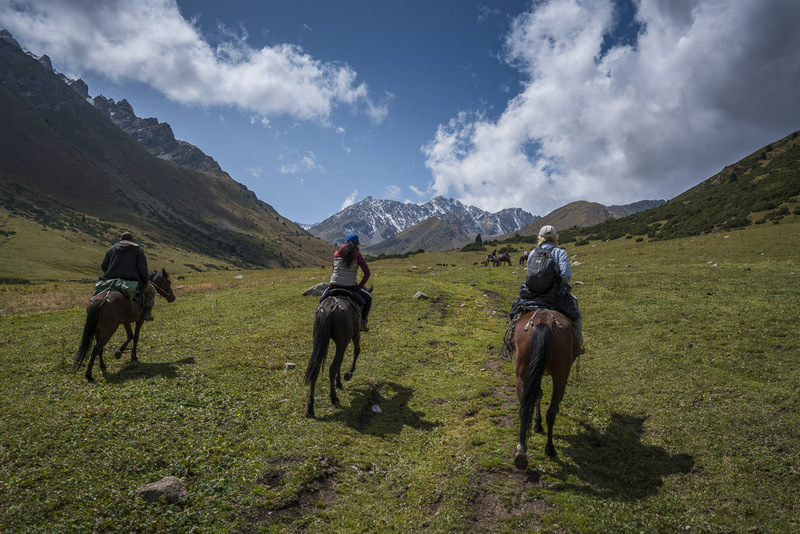 The horse trek began in Jyrgalan, a tiny village nestled in the far east of Kyrgyzstan. Our small guest house seemed to be the centre of village life with locals stopping by for dinner. The Alakol Guest house was a highlight for accommodation of our trip run by husband and wife owners Emil and Gulmira. They were friendly and accommodating to anyone who said hello. Our room was quiet and comfortable and it made for an excellent starting point to our three day trek deep into the Jyrgalan Valley. 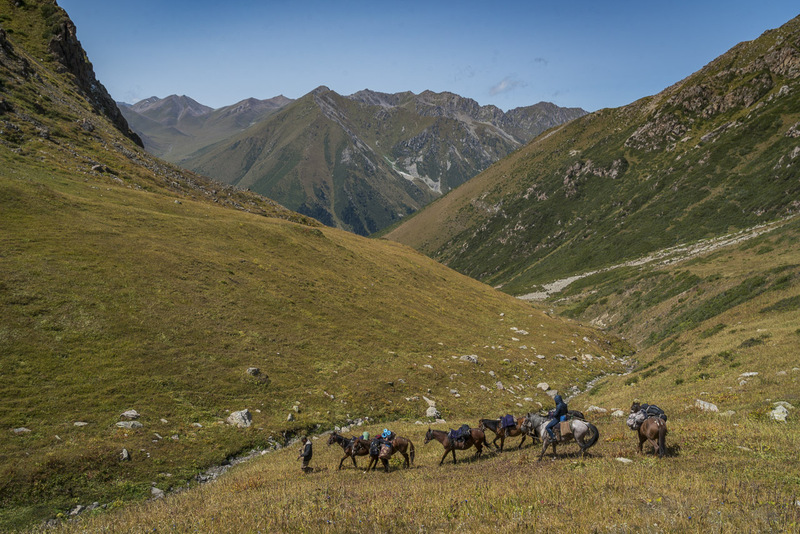 A horse trek in Kyrgyzstan isn't like other trail rides. Guides will expect you to know what you are doing and won't be around to hold your hand. If you don't have experience, we don't recommend a multiday trek unless you have at least some experience. SteriPen - Horses don't carry jugs of water like vans and tour buses and there aren't villages to refill your bottles. A SteriPen is an excellent way to purify your water at any stream or pond. Water bottle - You need to put your water in something. Portable Charger - You'll want to take a lot of photos on this trip and there aren't charging area. Bring a couple of USB portable chargers for your phones and cameras to recharge at night. 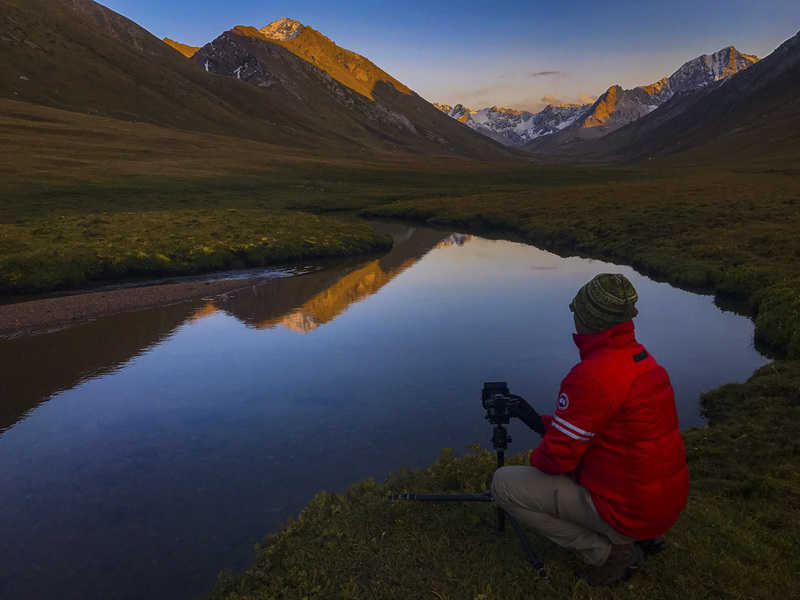 Hot Tip - Keep your camera batteries close to your body when not in use to keep them warm, the cold air at altitude drains electronics quickly. Layers - It gets cold at night and you are going to want a down jacket, hat and warm gloves to sleep in. Waterproof Layer - Pack a dry outer layer for rain and a lightweight base layer to wick away moisture. Sleeping Bag - We highly recommend bringing your own sleeping bag. 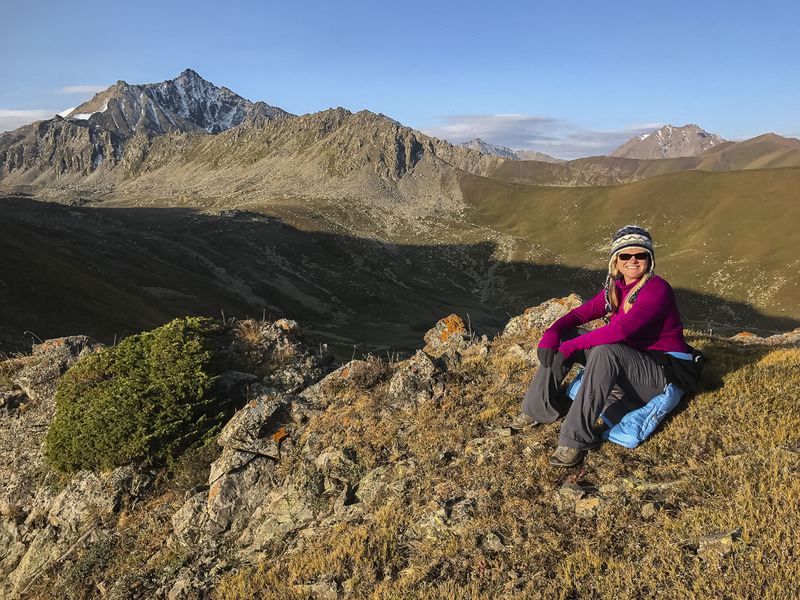 We went to Kyrgyzstan directly from Africa and regret not having our warm zero degree bags with us. They do offer decent gear, but nothing compares to having your own lightweight and thick down jackets. 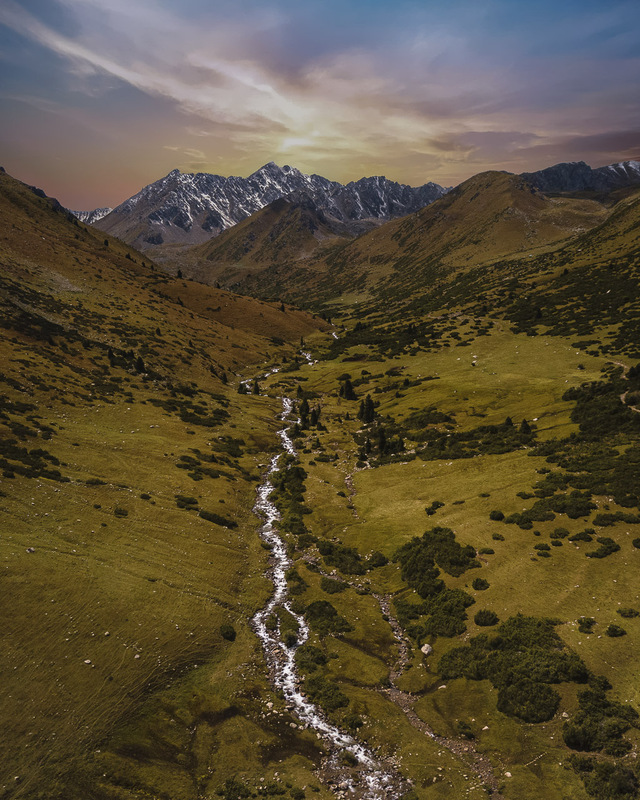 Hiking Boots - You'll be off the horse a lot on steep uphills and downhills and will be walking on rocky terrain and doing multiple river crossings. Get yourself a sturdy pair of waterproof hiking boots. Wool Socks (2-3 pair) - Wool socks wick away moisture and odour. I like to have 3 pairs of socks. One dry and warm sock to change into at night and the other two to switch between on other days. Plus if one pair gets wet, you have a backup. Socks don't take up much space, so an extra pair never hurts. Camp Shoes - We like giving our feet a breather and Croc style camp shoes work great. 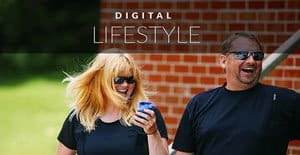 We wear thick wool socks and slide our feet into our slip on crocs (that we bought for $5 at Canadian Tire) when hanging out at the camp or going to the toilet in the middle of the night. Headlamp - It's a must for any overnight treks anywhere int he world. Toilet paper and trowel - When camping we like to have a trowel with us to bury our bathroom waste. We almost always have one with us, but didn't on this trek and spent a lot of time digging with rocks or our boot. Keep our earth beautiful and make sure you are not just throwing away your waste for the next person to run into. Buffs - We are huge fans of buffs and I always have at least two. One to wear around my neck at night and if I'm ultra cold I wear another under my hat pull down over the tip of my nose at night to keep my cheeks and nose warm, it works great. I also wear it to keep my hair back as the trek goes on. Buffs are the best! Trekking pants and trekking shirts - We're fans of microfiber materials that are lightweight and dry quickly. We're fans of Exofficio products. 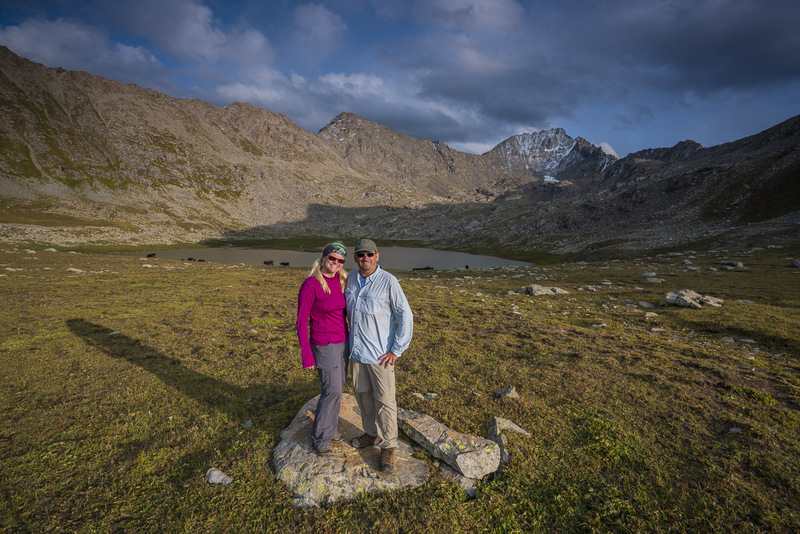 But North Face, Columbia and other outdoor gear suppliers are also great. Sunglasses - Always protect your eyes from UV Rays. Sunscreen - Same is said for skin. Sun is harsh at altitude so be sure to cover up or wear long sleeved shirts. Lip Balm - My lips take a beating at altitude and being outside all day. Lip balm with an SPF is so soothing. Our team of five left just after breakfast for our trek into the Jyrgalan Valley along with two pack horses to carry our excess gear. It started off easy as our horses followed each other, but once we entered the trail, we quickly learned we had to take charge. 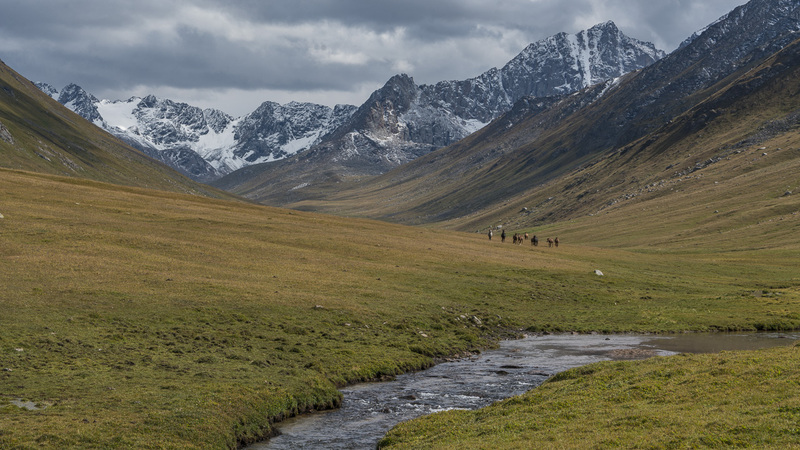 These Kyrgyzstan horses have a mind of their own and once they decided they didn't want to go up a rocky trail or cross a rough river, they weren't having it. Even our guides had to get creative moving our horses along pushing them from behind and pulling them up by the reigns. Eventually we settled in and once we came together as a unit, we all moved through the trails quickly. It is not easy riding. There are plenty of high ridges, steep mountains and rocky trails. 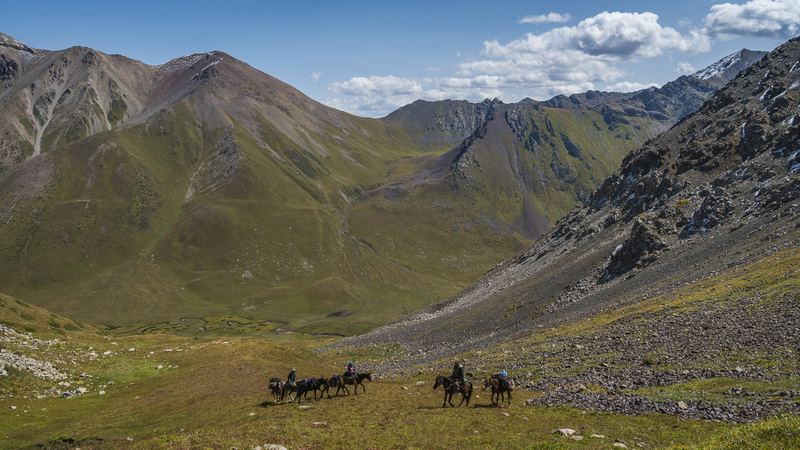 Trekking by Horse in Kyrgyzstan is not an easy ride. 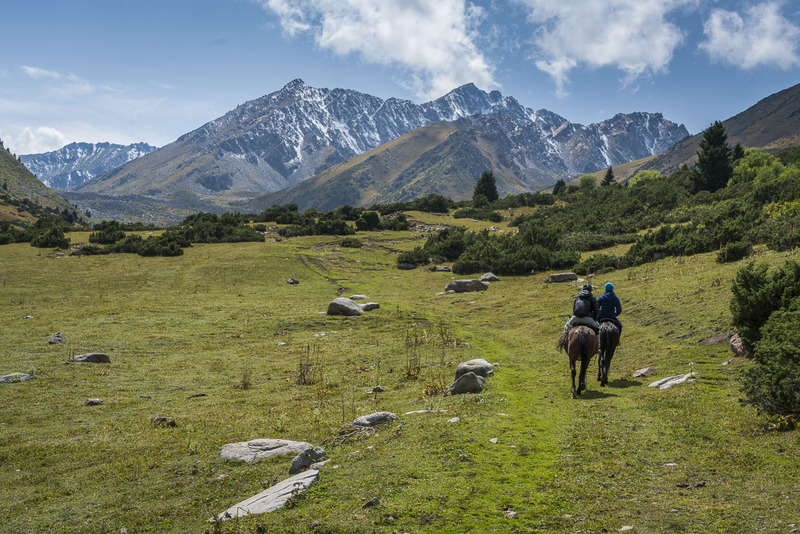 A horse trek in Kyrgyzstan isn't your typical touristy trail ride, you need to pay attention and help your horse out. Often the horse will think one track is a good idea, but he could lead you into a mud hole, a high narrow cliff or a low tree covered trail. 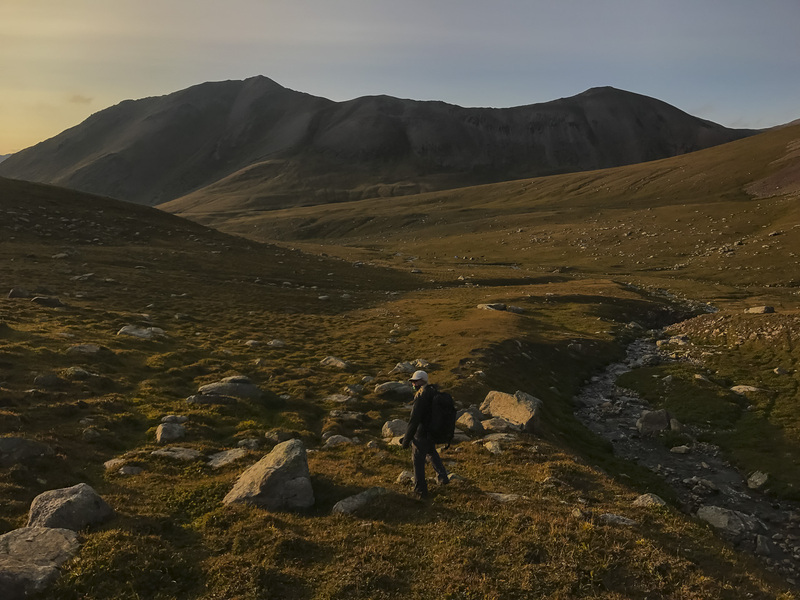 The first night of our Kyrygstan Trek stopped in the middle of the Jyrgalan Valley with spectacular views. We were in awe of the beauty before our eyes and wild horses ran across the plain. 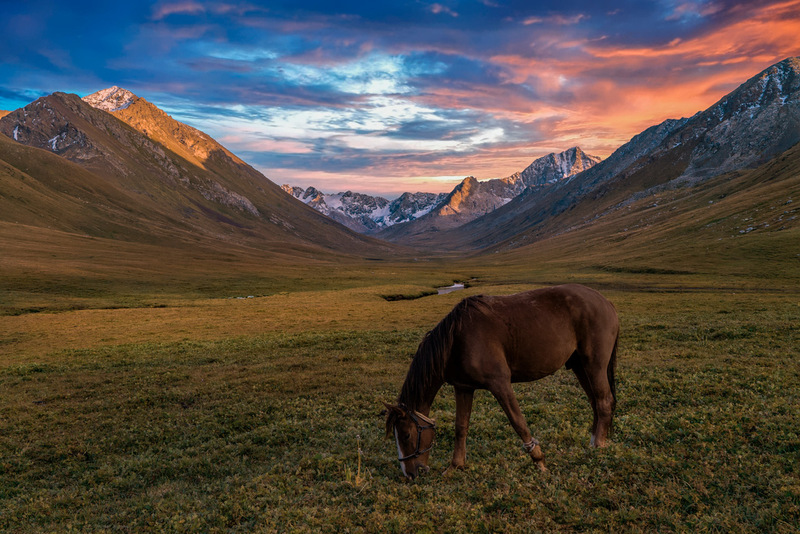 When horses aren't being used in Kyrgyzstan, they are set free to roam the mountains. A semi wild pack of horses ran back and forth through the valley taking interest in our little camp. They even came to visit our horses in the middle of the night. Dave and I joked that the wild bunch wanted to rub it into our horses who were tethered to stakes or had their knees hobbled. It was a cold night and we had every layer on. Surprisingly, the low valley was the coldest night of our trek. Perhaps it was the wide open spaces or perhaps it was the wind ripping through the valley, but this sleep was a tough night and we looked forward to working out the kinks in the morning. As we listened to wolves howl in the distance, our Russian speaking guide asked through our translator if we could get the drone up to look for the pack. Not being ones to want to disrupt the wildlife, we used the valid excuse that we had to conserve batteries. But wow, it would have been cool to see a pack of wolves in the wilds of Kyrygzstan. At one point, Dave and I got off the horses and hiked on our own as our guides led the horses up the path. It was steep and slow and we beat them up the hill allowing us the opportunity to take in the magnificent panorama views. The views from the top of the pass were amazing! Once we reached the top of the pass, you would think things would get easier, but it was even tougher going down. Our guides recommended we walk down as they lead the horses by foot. Our English Speaking guide, Cholkum said that she was nervous the entire time. She worried that the horses would come down upon her as she led two of them on foot. Even our guide was a little freaked out! 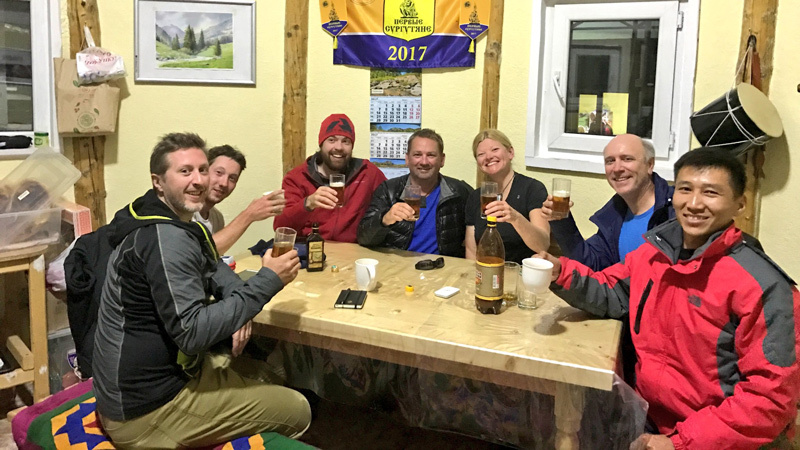 We were grateful for their experience as I am not sure if we would have been confident to lead an 1000 pound animal down a mountain slope. 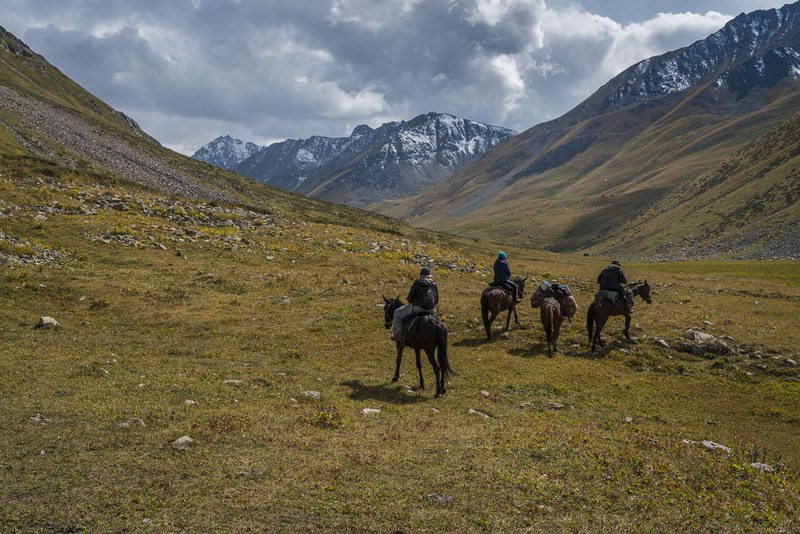 When the trail levelled out a bit, we were all back on the horses continuing our trip. We took lunch at the Tiorgei Ak-Suu River where our horses took a nice long break and we enjoyed a picnic with a view. 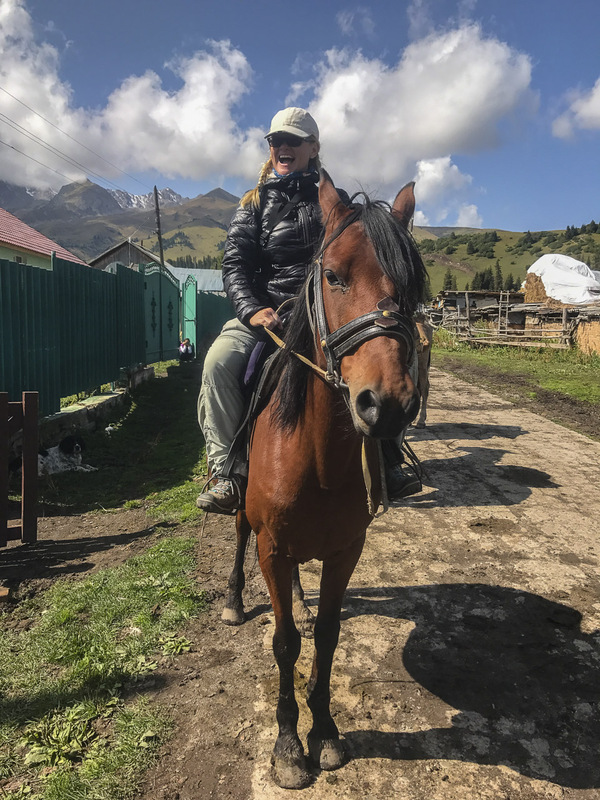 It was difficult getting information from our Russian guides but we eventually learned that traveling by horse is slower than trekking by foot in the mountains. Horses need to do a lot of switchbacks and walk slowly downhill. They also need plenty of breaks. We didn't understand why we got going so late each day, but once it was explained to us, we understood. Horses can't walk through wet trails and rocks, so we had to wait until late morning before we could leave camp to let the sun dry off the dew. Dave and I kept thinking it was our skills that kept us so far behind schedule. We we had read about previous trekkers covering much more terrain each day, but they travelled by foot. We felt so much better once we learned it was a combination of horses needing to be rested and safe and our slower experience from the expert guides. We were on track and decided to relax and enjoy the ride. If days were long, so be it. The afternoon was an exciting ride. We were on our way to the second pass - the Boz Uchuk- Ashuu Pass taking us to 3300 metres when a local told us that it was closed. He led us to another out of the way trail, but it ended up being a far better route than trying to struggle through another pass. 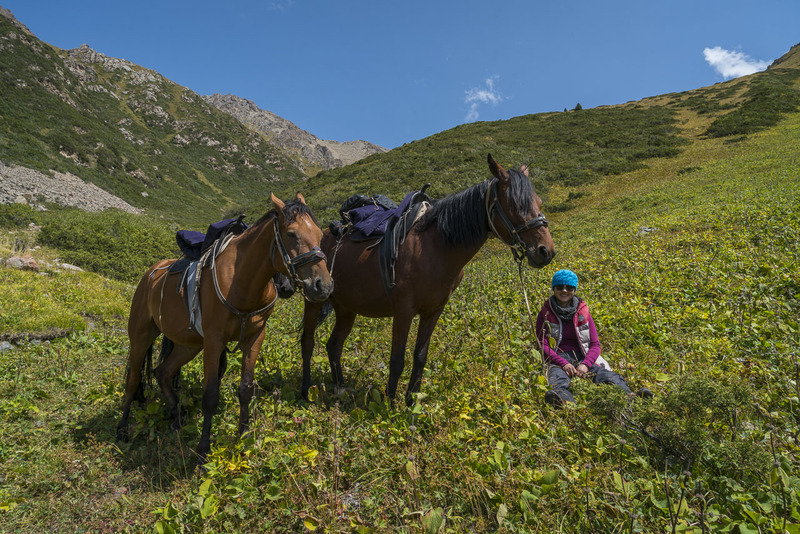 Yes, the trail was narrow, the ledge was a steep drop into the abyss and at times the trail was rocky, but the horses were comfortable and sure footed on these well planned switch backs, and we felt confident on their backs. This was the most fun we had on our horses. It was thrilling to be on an actual trail. We hadn't seen one since the morning of day one, so being back on a path rather than zig zagging through mountains brought a sigh of relief. It was another long day for both the rider and the horses and the horses were tired. That's when we knew, this campsite would make a good spot. My little guy had enough. Note: Horses don't have names in Kyrgyzstan. They look at them as equipment and food. 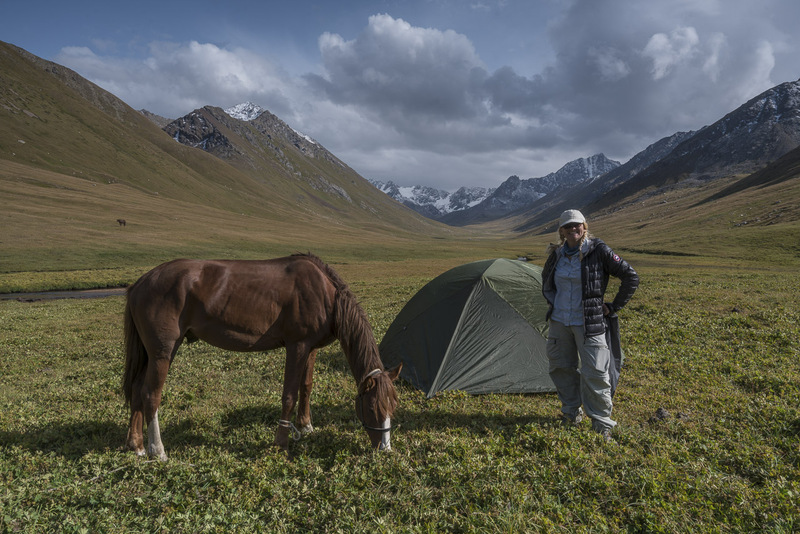 When we asked the name of our horses they were quick to say "no name"
We were expecting to camp beside Boz Uchuk Lake but we made camp in the valley instead. This altitude, these steep hills and long days took a toll. So while the horses ate and relaxed at camp, we scoped out the area by foot. Boz Uchuk Lake wasn't as impressive as we had hoped, but then we learned after the fact that we hiked to the wrong lake. There was apparently a more impressive lake to the right. So note to those trekking doing future treks - Ask which lake to go to first! It was a steep trek after a long day, but it was great to stretch our legs after sitting on a horse for six hours. And we saw a marmot to boot! As the sun went down, we trekked back down and settled into our tents for the night. We slept like babies and it was much warmer here than at the valley. We were ready to go for day 3. We awoke surrounded by grazing cows who seemed to stop by to say good-bye. They sniffed our horses and waltzed through camp while we packed up. It was sweet to see and we yelled a hearty "So long little buddies" as we road off towards the sun. Day three was a spectacular day of riding. We all seemed to understand our horses and they were comfortable with us. It was a fun, challenge riding along narrow rocky trails through the mountains. We felt like riders in the wild west scoping out where to spend the next night on the trail. We started at altitude this night and spent the day working our way down. It was much easier on the horses to not have to work quite as hard to climb the steep grades. At one point in our ride, we were surrounded by cattle and soon realized we were in the middle of a cattle drive. It was nearing the end of summer and ranchers were moving their cattle from the mountains to the valley to spend the winter. We trotted along with their horses and were thrilled to see one of the ranchers was a woman. We wanted to catch up to her to chat, but she bounded by smiling with easy demeanor and we never saw her again. As the hours went on, we eventually made it back to the main road where we saw more civilization as shepherds moved their camps from the mountains. Huge military type trucks were filled with yurts, tapestries and blankets carrying camps from the mountains to the valleys. 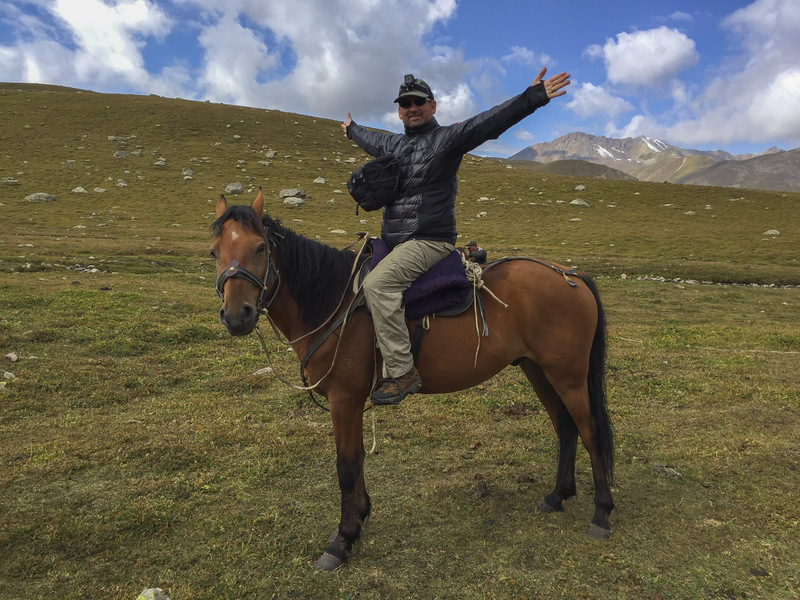 We saw many men on horseback going up to meet them and, like everywhere in Kyrgyzstan, we were greeted with smiles. The final leg was the slowest part of the trek. The adventure was over and the scenery gave way to a gravel road, so the time spent on horseback slowed to a standstill. Each moment I looked at my watch, just a few minutes seemed to pass by. 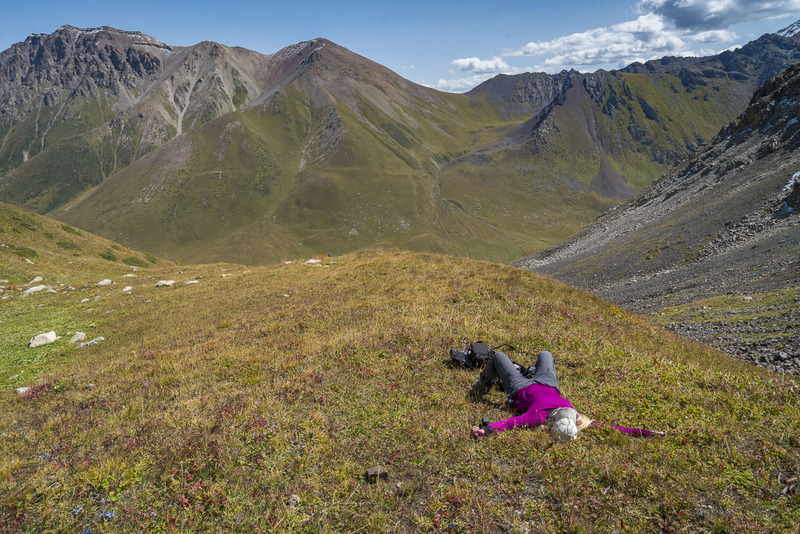 Like most treks we have done in the past, the going down is the hardest part. With Kilimanjaro and Everest Base Camp, we wished we could be helicoptered off the mountain since the excitement of the trek was over and all we had left was retracing our steps back down. It felt the same way on horses, and we got the sense that they too felt the need for the trek to end too. We finally hit the village. With huge smiles and very few words said good-bye to our guides. It was one of the great adventures of our travels. We truly felt like explorers stepping foot where few have gone before. 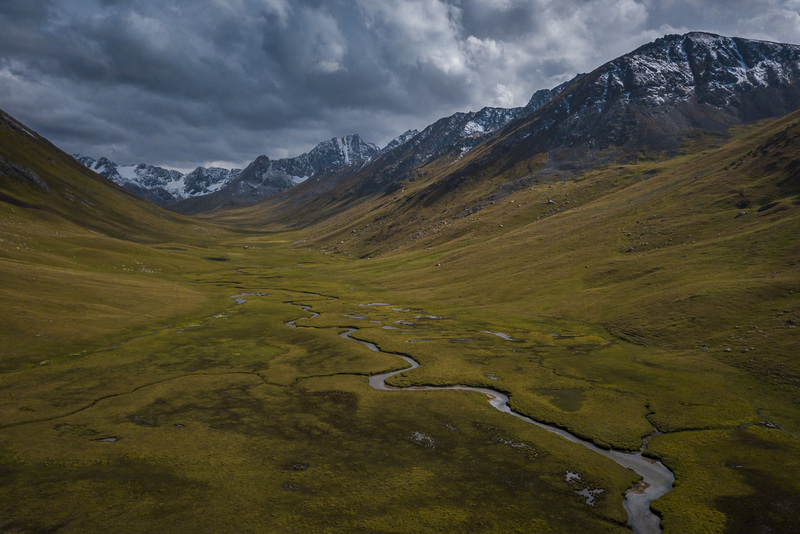 Kygyzstan is one of the few places on earth that still feel less travelled. 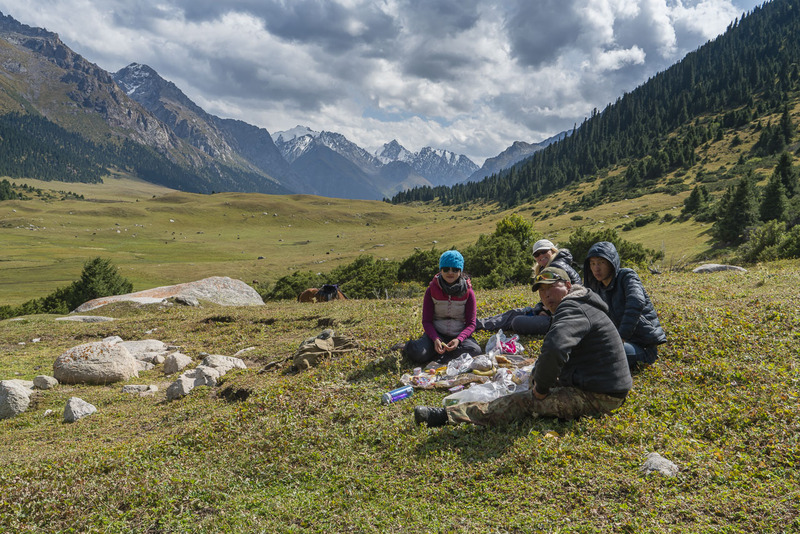 As the world shrinks and becomes more gentrified, this country in Central Asia, clings to a past where people still live nomadic lives, children still play outside and people are still surprised to see you when you visit their destination. 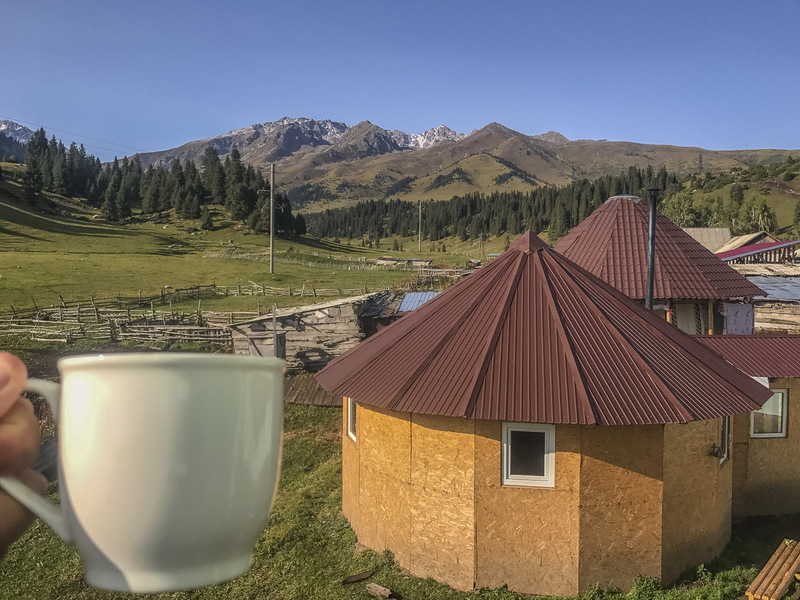 It's an exciting time to visit Kyrgyzstan. 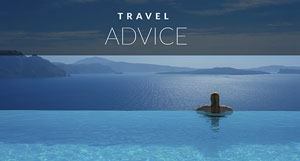 Some of our fondest memories of travel are from when we visited places that had yet to be discovered. 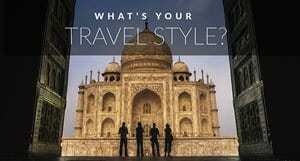 We have seen so many rise through the tourism ranks over our 18 years of exploring the world. 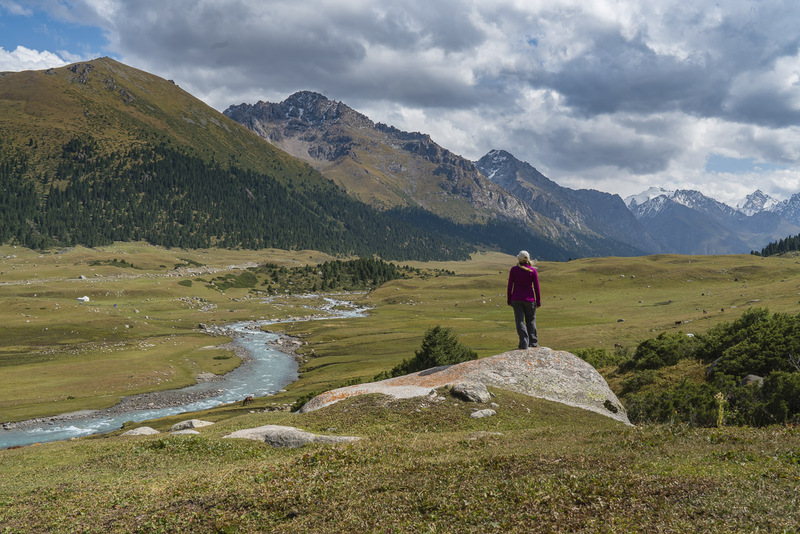 Trekking in Kyrgyzstan runs from June to September. 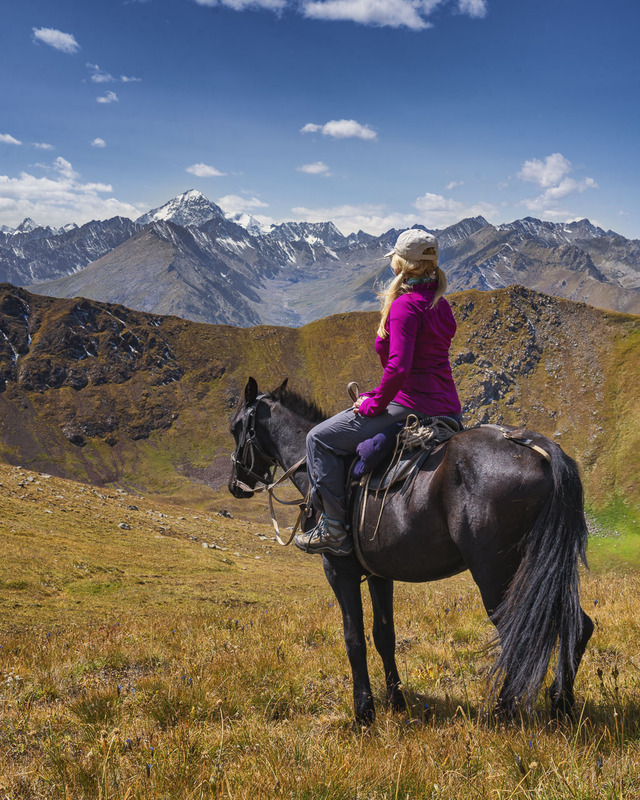 Most treks that you do by foot can be changed into horse treks. They are still ironing out the kinks as routes are still being mapped and scouted, but by the time you read this, it should all be sorted. 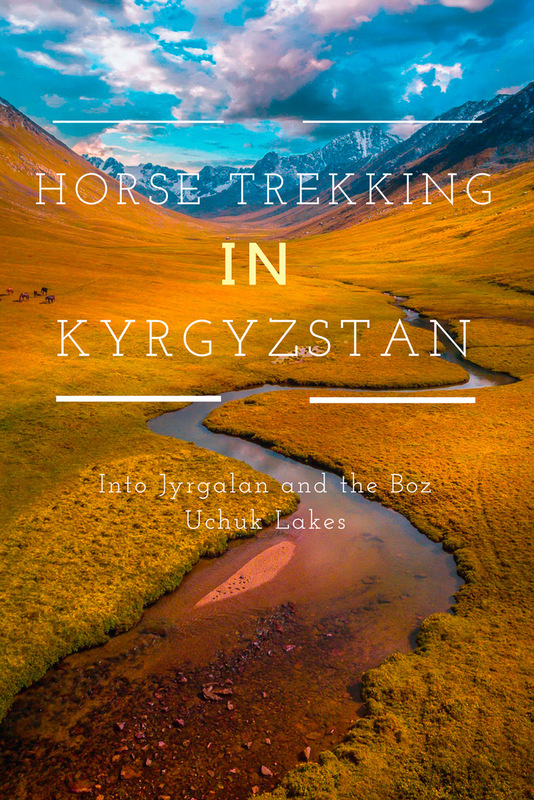 We were the guinea pigs of the Jyrgalan Bozu Chuk lakes horse trek and now that it has been done once, the local guides will know what to expect. As our English speaking guide said to us, these men are horsemen. 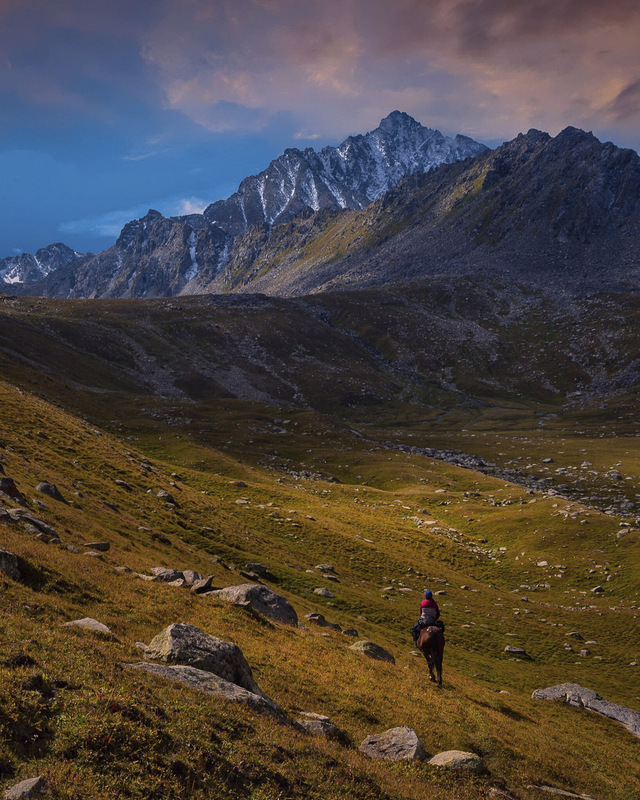 They haven't explored these mountains for pleasure, they use it for resource and necessity. According to our guide, just a few short years ago, the lakes and rivers didn't have a name. Now with the help of US Aid and a set of bloggers sent to try out the tours and give feedback, they are ready and open for business. 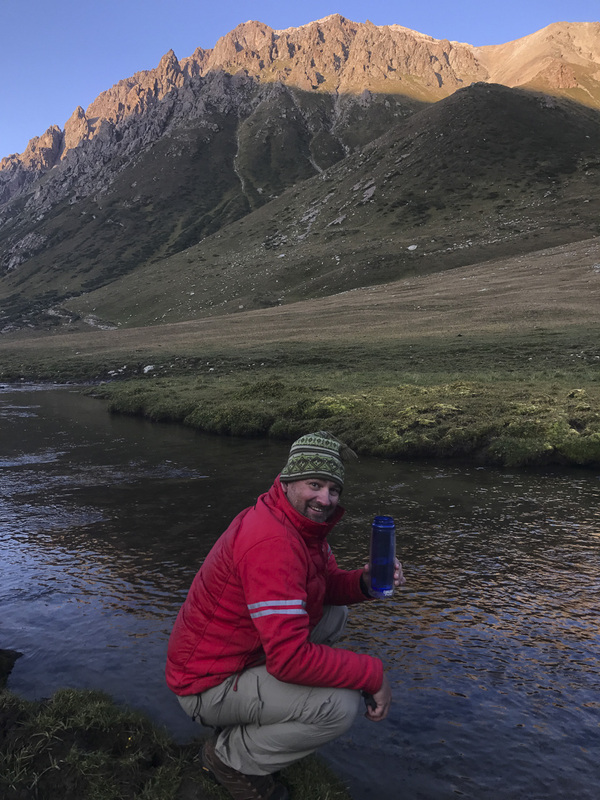 If you want an off the beaten path destination that still has a rugged and untouched quality, this is the destination for you. 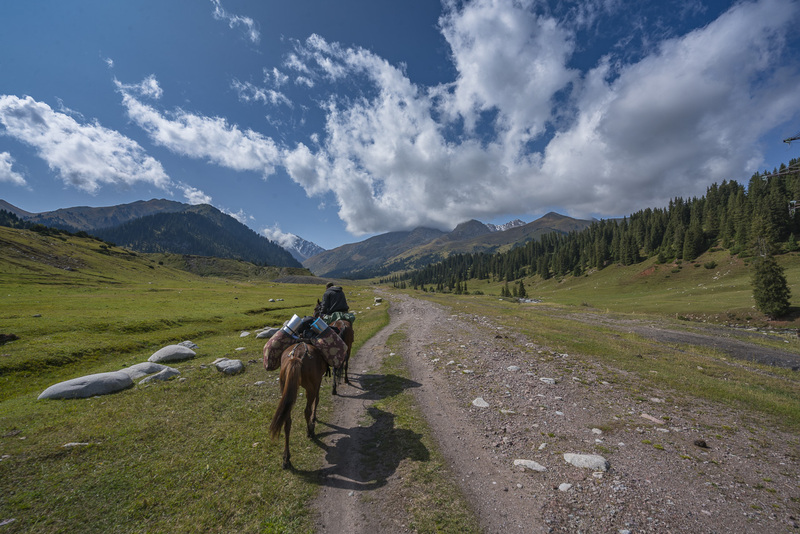 What is included when horse trekking in Kyrgyzstan? Horses, Russian Speaking Guide, tent, sleeping mat and sleeping bag, food. Note: We had an English speaking guide with us during the duration of our trip through Kyrgyzstan. 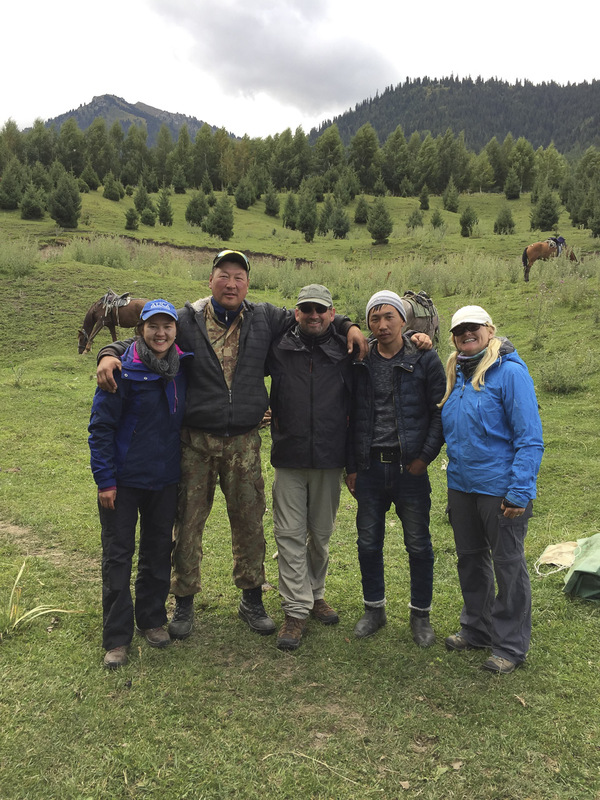 She acted as a translator between us and the horse trekking guides. If we didn't have her, I don't know what we would have done as our guides were nice, but very shy and didn't speak English. 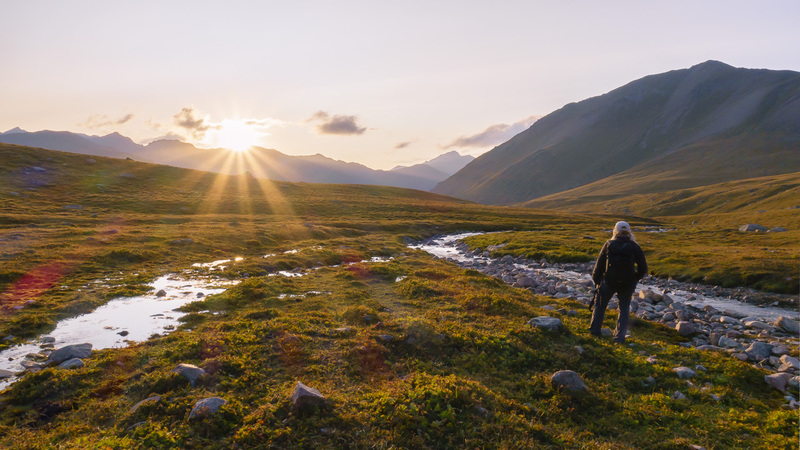 For more information visit Jyrgalan Tourism Page for Kyrgzystan trekking in the region. 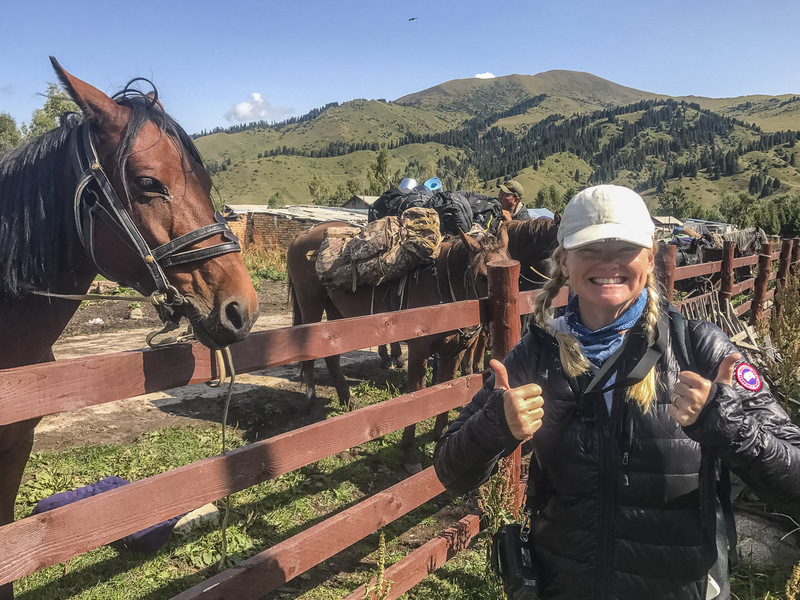 5 Responses to "Kyrgyzstan Trekking by Horse – Into Jyrgalan and the Boz Uchuk Lakes"
But definitely looks like you had a great time. 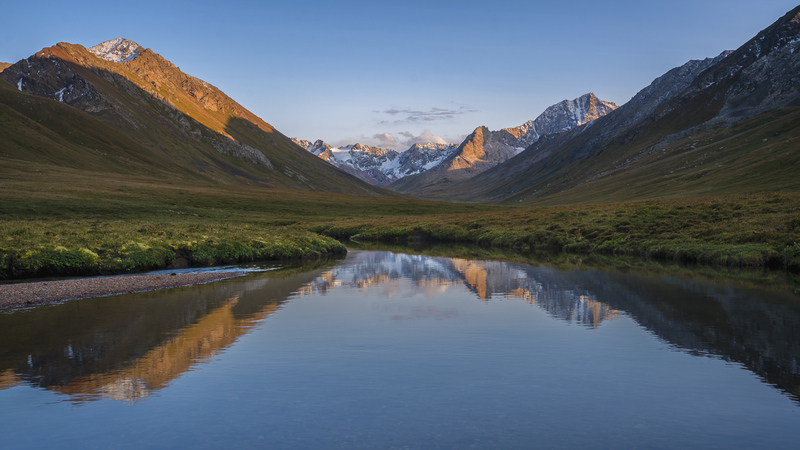 Kyrgyzstan looks so beautiful! 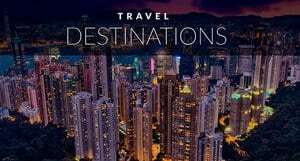 These adventures looks amazing in your trip. I really want to go and explore all the places. It looks amazing! I wish I knew how to ride a horse. Must put this on my bucket list. You guys are my hero. I rode a camel for 45 minutes and was MISERABLE. I can’t even imagine this long on a horse. Thanks for the tip about the batteries, had no idea!